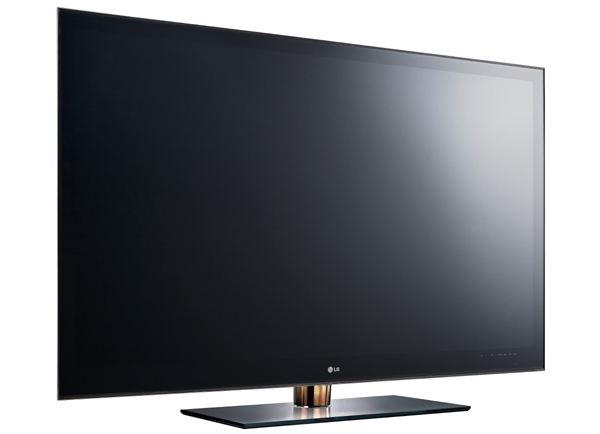 LG is bringing some big TVs to January's Consumer Electronics Show in Las Vegas. Specifically, the world's largest Organic-LED TV, at 55 inches, and the world's largest 3D LED TV with a screen size of 72 inches. The new television sets may or may not be considered affordable, but they surely will be large and probably will attract attention at the show to Korea's second-largest electronics maker, behind rival Samsung. "Although OLED technology is seen as the future of TV display, the technology has been limited to smaller display sizes and by high costs, until now. LG Display's 55-inch OLED TV panel has overcome these barriers," Han told the newspaper.